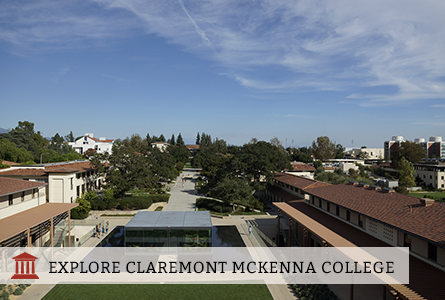 The QSN​ Chapter at Claremont McKenna College was founded to create a second home for first-generation and low-income college students on its campus. As the first class of QuestBridge Scholars at CMC, we wanted a community that we knew we could depend on to support us. We banded together to create and define a community of mentorship, access, and service. Since then we’ve become a recognized organization on CMC’s campus and are working on expanding our efforts. To make sure we can welcome new QuestBridge Scholars, we are connected ​to the Dean of Students and CMC’s CARE (Civility, Access, Resources, and Expression) ​Center, who both support us in our need for funding and our zeal for event planning. They assist in off-campus trips as well as programming around the different identities discussed in the CARE Center’s diversity and inclusion work. 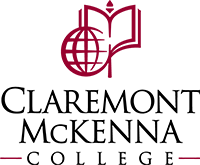 We’ve also set up scholar communities and a network of resources for students to access at the Career Service Center and Center for Student Opportunities. Through these connections, we can tailor any of the programs on CMC’s campus for the QSN community. We’ve instilled ​some QSN traditions even in our first year ​at CMC. Whether it be the regular programming we have every month or the special programming like QuestGiving — our QuestBridge-themed Thanksgiving event — we’ve been establishing a robust chapter for all future ​QuestBridge Scholars. Thank you for considering CMC!